PITTSBURGH—The University of Pittsburgh has named Ernest Sosa as the inaugural recipient of its recently established Nicholas Rescher Prize for Contributions to Systematic Philosophy. 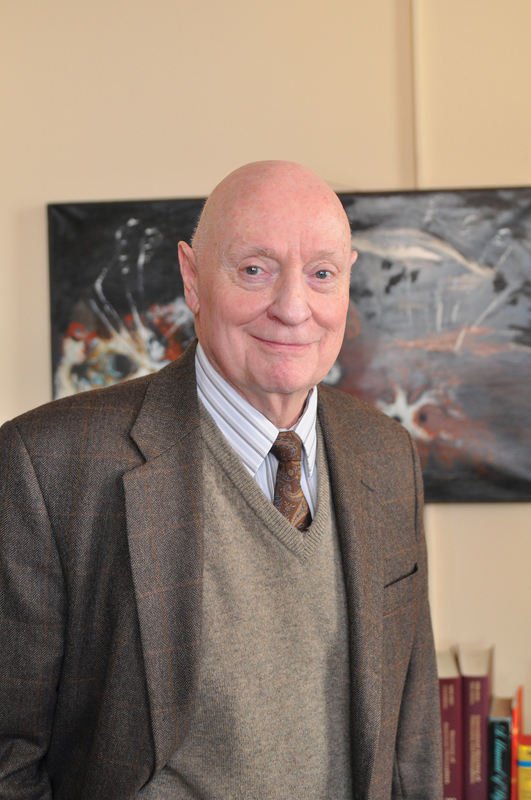 Named in honor of Distinguished University Professor of Philosophy Nicholas Rescher, who has been on Pitt’s faculty since 1961, the prize consists of a gold medal together with a cash award of $25,000. Born in Cuba in 1940, Sosa earned his PhD at the University of Pittsburgh in 1964. From that time until 2007, he taught at Brown University. He then joined the Department of Philosophy at Rutgers University, which he had visited as a distinguished professor for a decade prior to his appointment. At Rutgers he is now Board of Governors Professor of Philosophy. 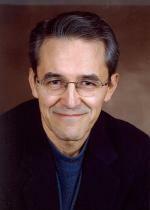 Sosa has served as a president of the American Philosophical Association (Eastern Division) and as editor of the prestigious journals Nous and Philosophy and Phenomenological Research. Elected to the American Academy of Arts and Sciences in 2001, he delivered the John Locke Lectures at Oxford in 2005 and the Paul Carus Lectures at the American Philosophical Association in 2010. His work is the subject of John Greco (ed. ), Ernest Sosa and His Critics (2004). His contributions to epistemology—and to virtue epistemology in particular—are widely appreciated as a groundbreaking unification of ideas from epistemology, value theory, and ethics. The Rescher Prize for Contributions to Systematic Philosophy sustains comparison with other prestigious prizes—the Pulitzer Prize, administered by Columbia University and valued at $10,000, and the Fields Medal in mathematics, administered by the International mathematical Union and valued at $15,000. Rescher is a former president of the American Philosophical Association, the American Catholic Philosophical Association, the American Metaphysical Society, the G.W. Leibniz Society of America, and the C.S. Pierce Society. He also has served as an officer of the International Federation of Philosophical Societies, an organ of UNESCO. At Pitt, Rescher chaired the philosophy department in 1980-81. He is currently cochair of the University’s Center for Philosophy of Science, along with its founder, Adolf Grünbaum, Andrew Mellon Professor of Philosophy of Science at Pitt, who has been Rescher’s colleague ever since helping to recruit him to Lehigh University in 1957. Rescher’s many honors include the Alexander von Humboldt Prize for Humanistic Scholarship in 1983, the Belgian Cardinal Mercier Prize in 2005, and the Thomas Aquinas Medal of the American Catholic Philosophical Association in 2007. An honorary member of Oxford’s Corpus Christi College, Rescher has been elected to membership in the American Academy of Arts and Sciences, the European Academy of Arts and Sciences, The Royal Society of Canada, the Institut International de Philosophie, the Academie Internationale de Philosophie des Sciences, and the Royal Asiatic Society of Great Britain and Ireland. His contributions to philosophy have been recognized by the award of honorary degrees from eight universities on three continents. Rescher is the author of more than 100 books in many areas of philosophy—more than a dozen translated into other languages—and hundreds of journal articles. He has been editor for more than three decades of the American Philosophical Quarterly, which he founded, and has served as editor of both the History of Philosophy Quarterly and the Public Affairs Quarterly. In the earlier years of his career, Rescher worked extensively in symbolic and philosophical logic. His innovations in this field include the “Rescher quantifier” as well as the “Rescher-Dienes implication relation” with the “Rescher-Manor consequence relation.” Over the years, some dozen books and monographs have been published on his philosophical work. Born in Hagen, Germany, in 1928, Rescher immigrated to the United States at the age of 10. He attended Queens College in New York City, majoring in mathematics, and earned his PhD in philosophy at Princeton University in 1951, at the age of 22—the youngest person ever to do so in the history of Princeton’s Department of Philosophy. Rescher served in the U.S. Marine Corps from 1952 to 1954 and was subsequently employed in the mathematics division of the Rand Corporation in Santa Monica, Calif., from 1954 to 1957. He left Rand for Lehigh University in 1957.